Professional photos, not cell phone pics like a lot of realtors use, will be taken of your property highlighting and showcasing its best attributes in the best possible light and editing. Professional photos make a huge difference generating interest from buyers. You have one chance to make a first impression. A thorough and complete market and price analysis will be run using the latest comparable sold homes in your area. Pricing the home correctly is the most important aspect of the home selling process and using the market analysis and latest recent market trends, we will formulate a price together to get it sold for top dollar and quickly as possible. Professional color flyers placed outside your home for people driving by that may be interested in the home. 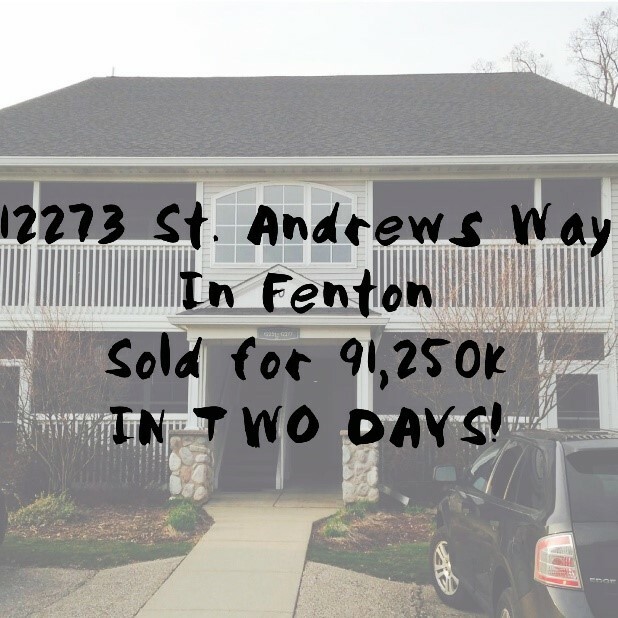 Your home is sent to all agents in my real estate office which is the #1 office in Davison and top 3 in Genesee County and contains many of the county’s top agents who represent plenty of buyers. Weekly progress reports sent to you detailing the interest, feedback from showings for that week, as well as the personal previews of the home using the online marketing, so you are kept up to date with the results of the marketing of your home. Listing syndication – Your listing will be sent to and shown on dozens of the most popular internet real estate sites like Zillow, Trulia, Realtor.com, and many others giving your home maximum exposure. Your house will have its own website with pics and information. For example, www.123mainst.com where all the marketing will be sent to view the home. Zillow is the #1 real estate website on the internet and I am a premier agent on the site, so your home will be shown in front of similar homes like yours and will receive 50 percent more views than the other homes on the site. Your home will have a video walkthrough taken and be shown on Youtube as well as Facebook ads for prospective buyers to get a good idea of the layout and features of your home before viewing it in person. 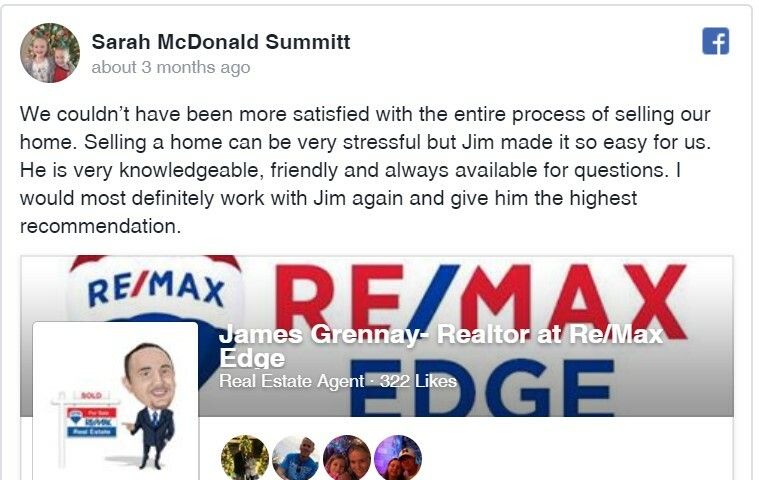 Your home will be shown on my Linkedin account multiple times where I am friends with over 200 local realtors, mortgage brokers , and real estate professionals in the area that have access to hundreds of home buyers. 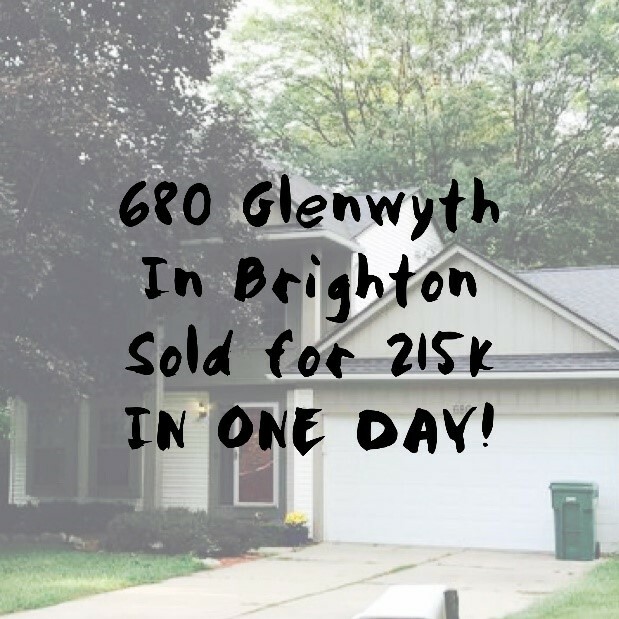 92% of buyers find their home on the internet so I put a big emphasis in the online marketing of your home, but I also use off line marketing as you can see to give your home the maximum exposure it needs to get it sold quick and for top dollar! Real estate is a numbers game and the more people that see and view your home, the more likely it will sell quickly and for the most money! With my aggressive marketing plan, anyone in the area that is looking for a home will have your home appear in front of them many times over. 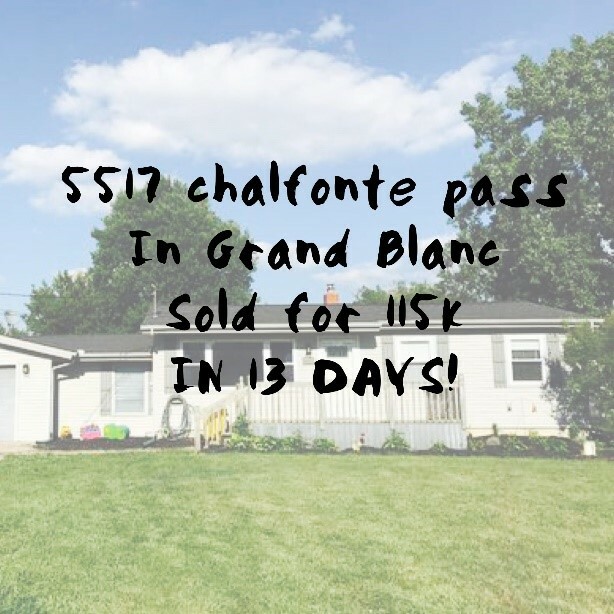 I am always available by cell phone and email to answer any of your questions or concerns you may have during the home selling process, even after that sale has been completed! 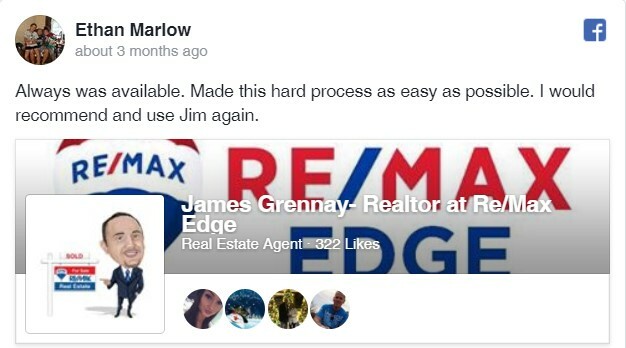 Just a few of my clients reviews on my Facebook page! 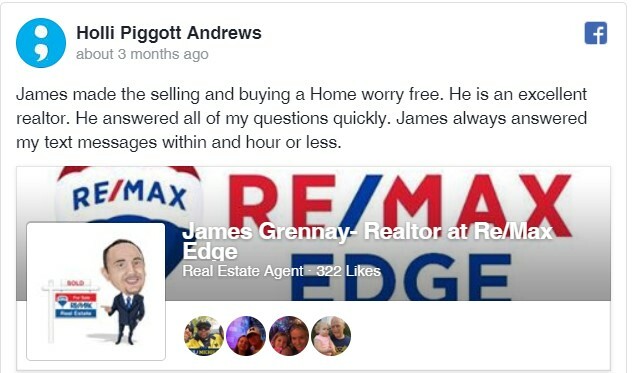 With my aggressive marketing strategy, my listings average around 30 days or less to sell. Here is a sample of the recent homes in the area that I have sold! I will send you a free no obligation home market analysis using comps of sold homes in the area and give you the value of what your home will sell for!